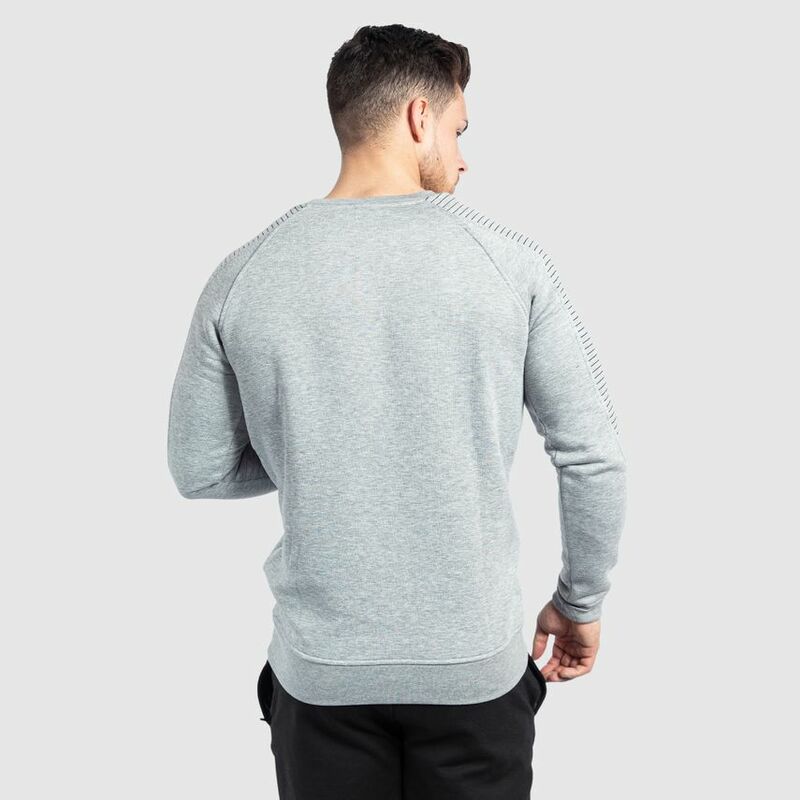 The new Smilodox Men's Sweatshirt Riffle is finally here! 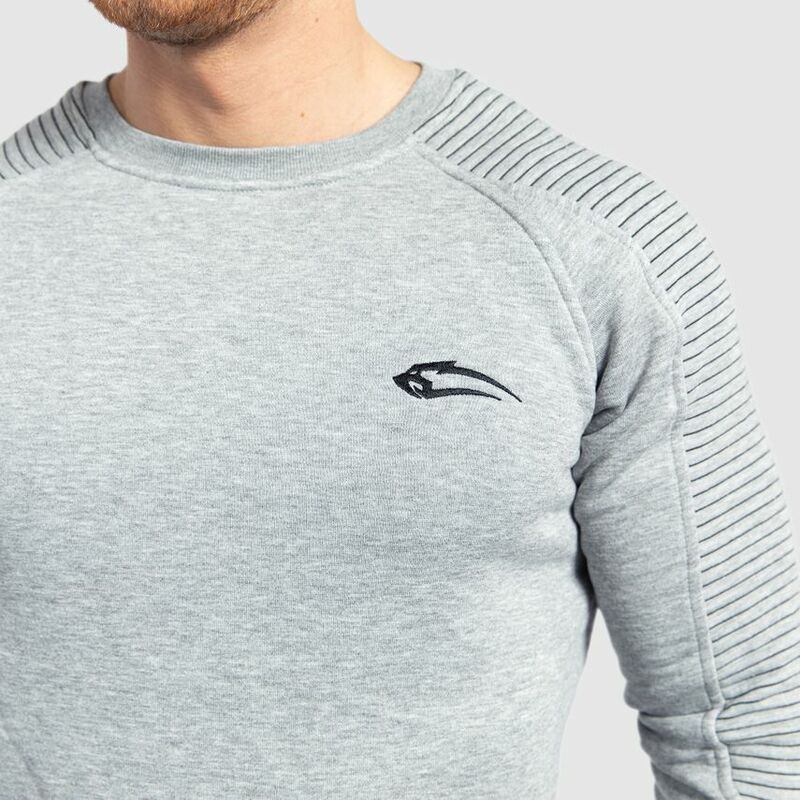 This cool top draws all eyes to you with its unique design. 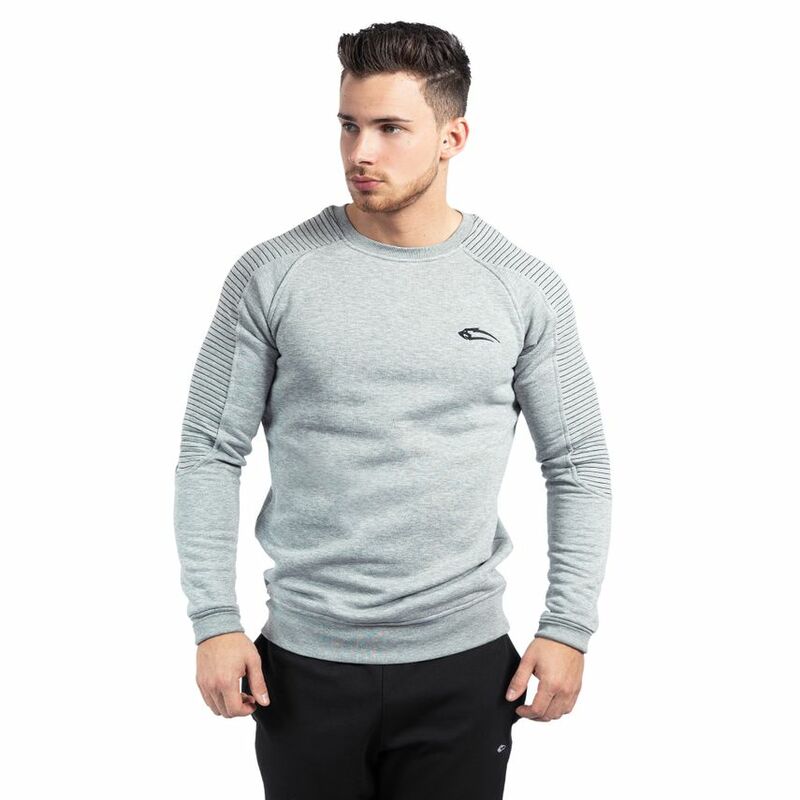 The tight cut and the special ribbing in the shoulder and upper arm area emphasize your muscles optimally. 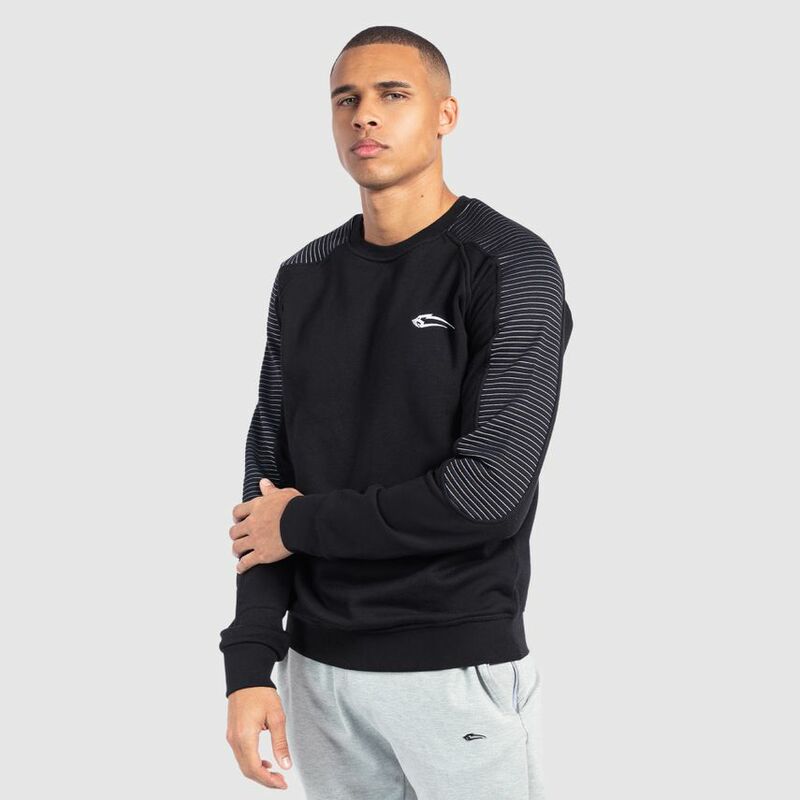 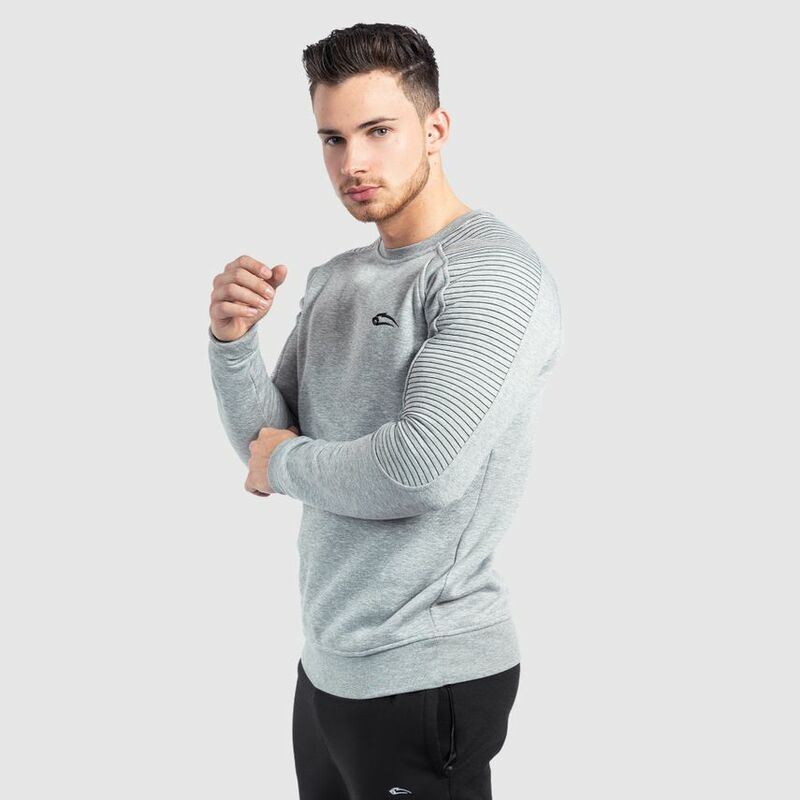 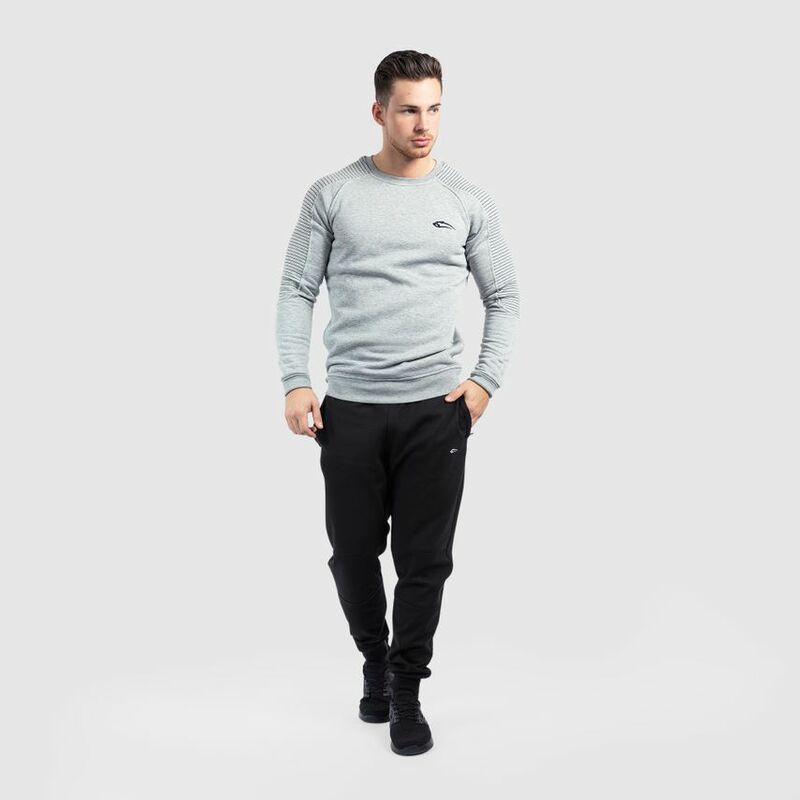 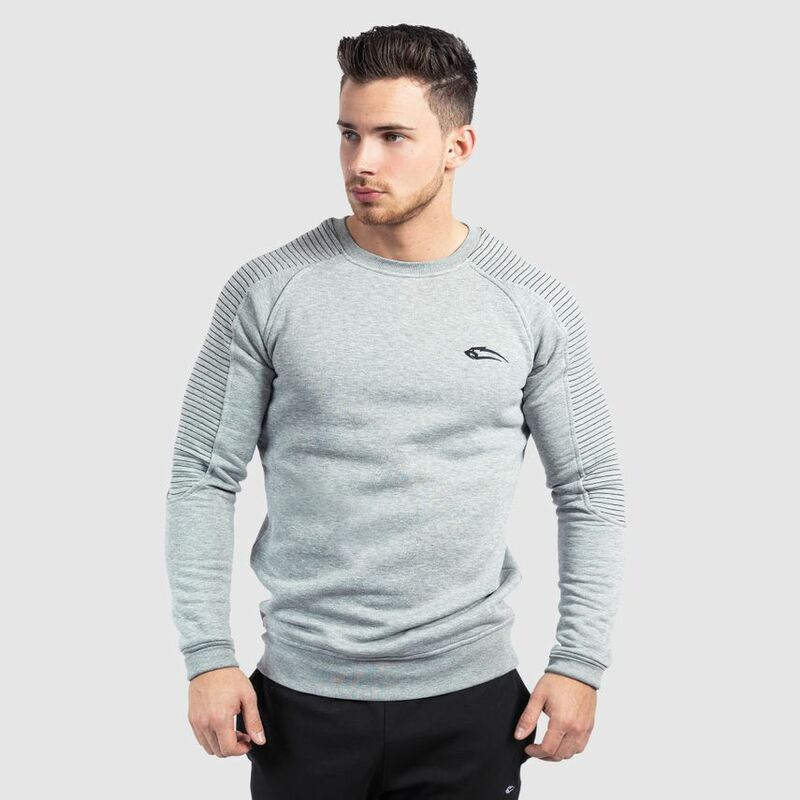 The soft fabric also gives you a great wearing feeling, no matter if you are warming up in the gym, in everyday life or simply at home on the couch. 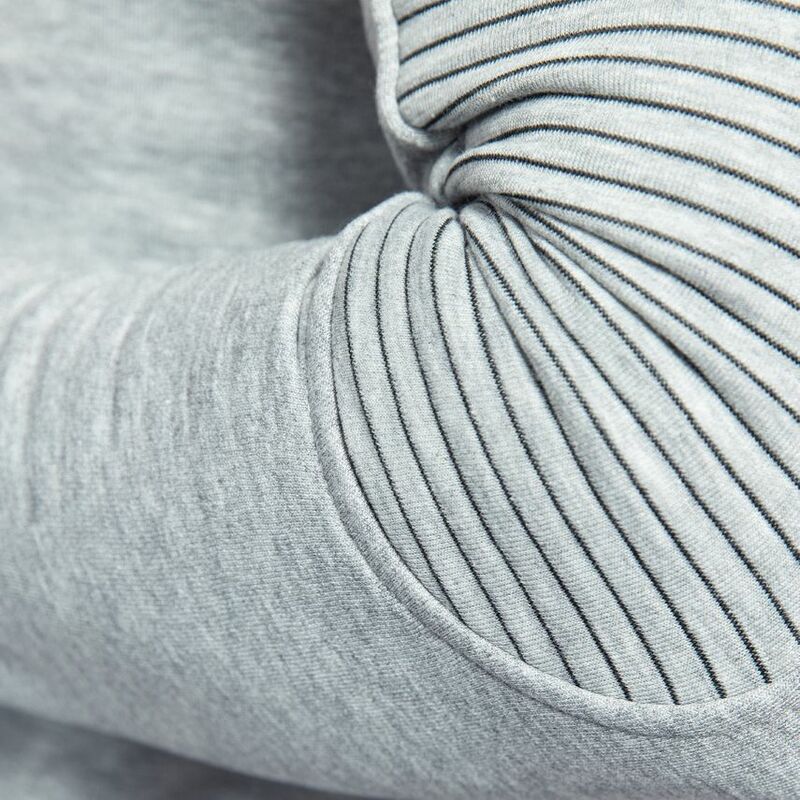 The Riffle sweatshirt is available in two colours and can be combined perfectly with many styles.